Belmont Audi Service and Repair - 5 Star Auto Service Inc.
For Audi service and repair, come to 5 Star Auto Service in Belmont, where we have an outstanding team of auto mechanics. 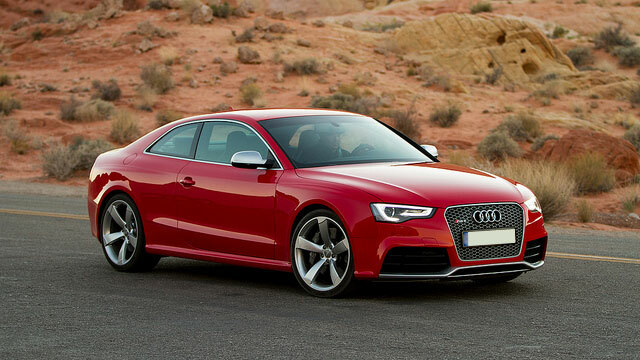 If you want quality Audi repair, look no further than 5 Star Auto Service. Our auto repair shop combines cutting-edge technology with old-fashioned, personable customer service. You will be hard-pressed to find an Audi repair facility that works as hard or has as much heart as ours. At 5 Star Auto Service, our work ethic goes unrivaled in the community. Ned Batshon’s family began a career in the automotive industry. After many sleepless nights, Ned’s brother, father, and himself have turned each one of their facilities into a successful operation. Now, we think that is the American Dream. For an auto repair shop that is the embodiment of the American Dream, hard work and determination, turn to 5 Star Auto Service. Bring your Audi to our auto mechanics, and we will go that extra mile to properly service and repair your car, even performing a safety check and offering you shuttle service within the vicinity of Belmont. Schedule an appointment online, or stop by our shop at 1444 El Camino Real, Belmont, CA 94002.